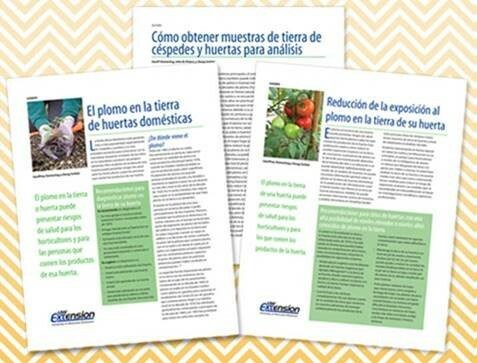 Visit the Learning Store to view these publications and more! IN THIS ISSUE Five Questions with Shannon Nettesheim Recognizing Jason Haas For Five Years of Service Utilizing ‘SNAP’ At Local Farmers’ Market United Minds – Reaching Out To Native American Community State Fair Master Gardeners’ Model Backyard Composting : Bringing Urban Agriculture’s Bounty To Food Deserts Draw Write Here! Event At Kohl Farm Click on the image above to download our latest newsletter.